There's nothing more impressive than the sheer might of the Galactic Empire! 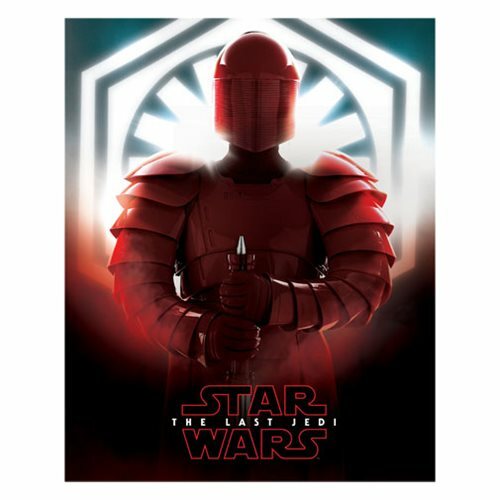 Show off something just as impressive with this Star Wars: The Last Jedi Praetorian Guard Canvas Print. Made by Artissimo Design, this canvas print is perfect for decorating themed rooms as well as filling out dull living spaces. This striking art piece measures 16-inches wide x 20-inches tall x 1 1/4-inches deep.